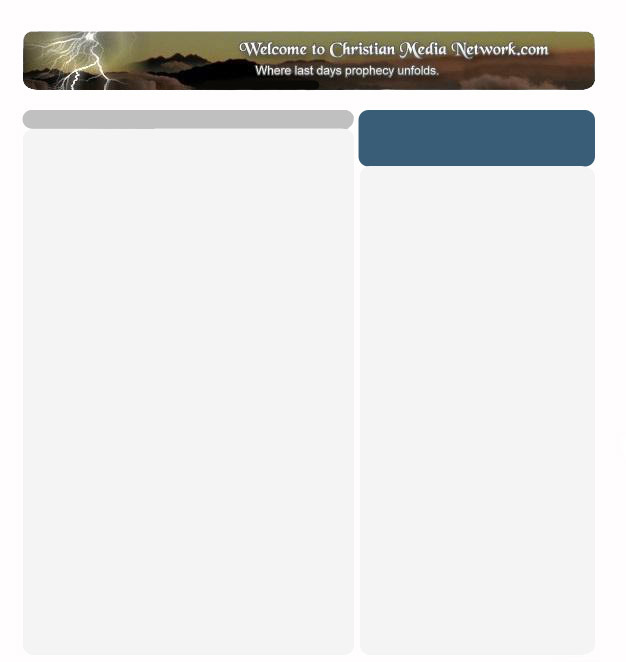 The Christian Media Ministry makes our materials available through gifts made to the ministry. When you help Christian Media, we reciprocate with the materials in which you've indicated an interest. Supporters of our ministry do so because they believe in the message the LORD has given us, and we seek to follow the Spiritual directive which Christ gave to the Apostle Peter, in that we seek to feed His sheep. This constitutes a contract, in that gifts we receive indicate a willingness to be instructed in the things of the LORD, as the supporting gifts we receive from the body of Christ allow us to continue in the mission He has called us to. 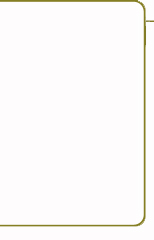 The higher Bit Rate numbers on the streams provide better sound quality, but require faster Internet connections. If your Internet connection speed is below 20k & you are having trouble holding the higher speed streams, please try the Slower 8 bit Winamp. CMN has 3 Winamp & Windows Media Player Streams to match every net connection speed, 16 bit (good), 24 bit (better), and a 32 bit (best). If you have dial up Internet access, you will need to use the 16 or 24 bit streams because of your net speed restrictions. Remember, we have tech volunteers that will help you get your Internet audio set up. To get introduced to a CM Volunteer, Send an email to james@christianmedianetwork.com.